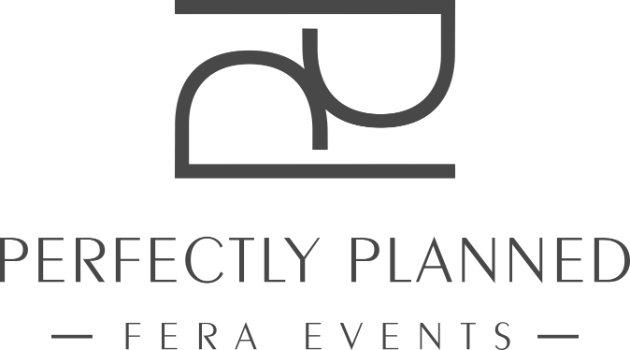 Perfectly Planned Fera Events is a full-service Wedding and Event Planning company, specializing in weddings and events within the Toronto area and abroad. With over 20 years of experience, we promise to perfect every detail of your event with creativity and innovation. We are transforming ideas into a spectacular event, creating memories that you will cherish for a lifetime. At Perfectly Planned we are event planning to perfection! Copyright © 2017 Perfectly Planned Fera Events. All rights reserved.